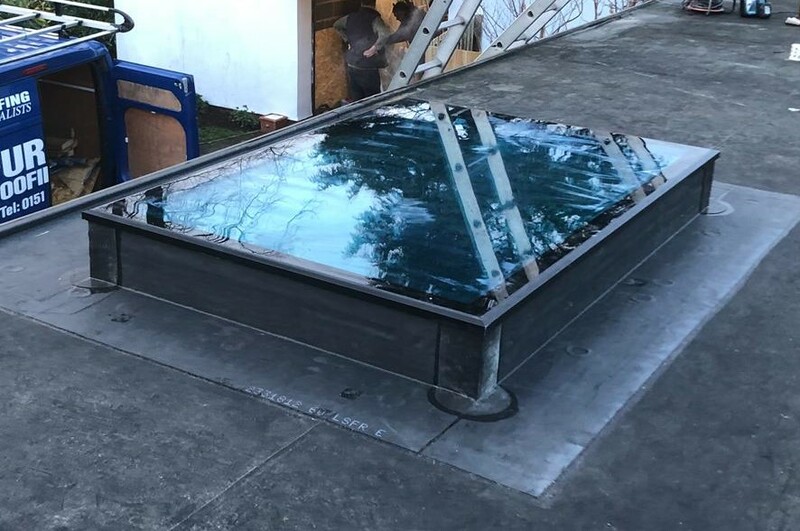 When it comes to finding a good flat roof repair service in Hoylake, you need to start with the company that has experience working on these types of roofs because they can be tricky. With so many companies and even individuals claiming to be roofing experts, the choices are, indeed, plentiful. However, not all of them can provide the excellent service and high quality workmanship that they all seem to pitch. It is, therefore, a great idea to choose a company that not only has a great reputation, but also one that has the awards and recognition to show for it. After all, your roof is one of the most integral parts of your house. You really don’t want to just leave it all to chance. Luckily, in Hoylake, a flat roof repair service is offered by none other than Furber Roofing. Founded by Frank Furber in 1957, this business has been owned and run by the Furber family for many decades now. 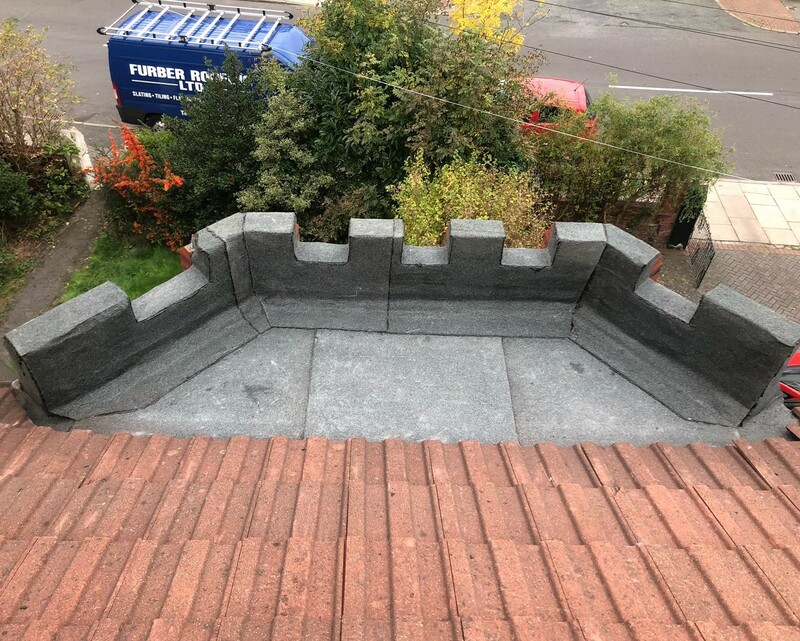 Currently, Dave Furber has been at the helm of the company since 1992, and with the help of his three sons and their well-trained and highly skilled roofing team, they have continued Frank Furber’s legacy of excellence. Over the years, they have become one of the most trusted and well-known roofing services in the North West region, and for good reason. Furber Roofing has been the recipient of various awards from the prestigious Wirral Trader Scheme, including an award for excellent customer service in 2009. The company was also a runner-up for the Trader of the Year award in 2006. 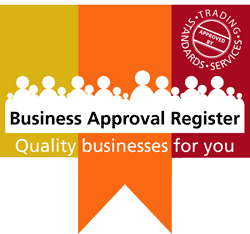 These awards ensure that the company will constantly offer the best quality goods and services, as well as excellent customer care, as this is the primary mission of the Wirral Trading Scheme. There is no doubt that Furber Roofing provides excellent flat roof repair service in Hoylake. Apart from that, they also offer re-roofing repairs, as well as maintenance and installation of roof windows, gutteres and rainwater pipes, and even chimneys. They cater to both residential and commercial clients, and are guaranteed to provide first-class services for each one. Give them a call today to find out how they can help you.